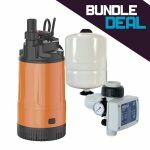 This Multi Application Non Submersible kit can be used for a range of applications including recycling rain or well water. Rainwater recycling / harvesting is a method of collecting the rain which fall onto roofs, then stores it in a tank until needed. 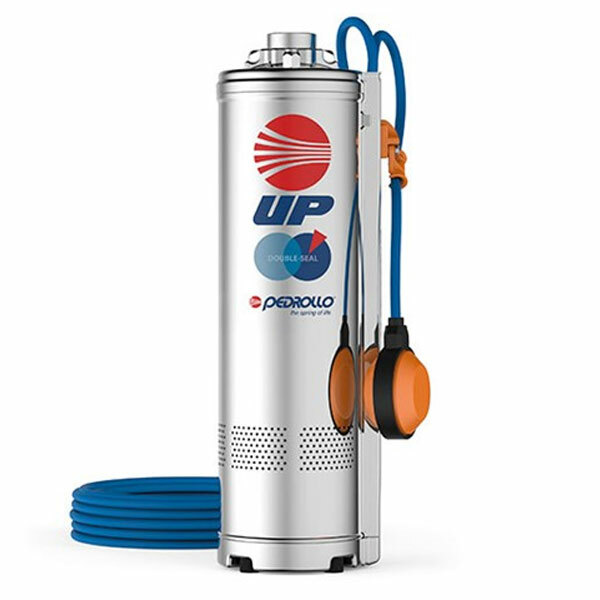 This water can be used for various applications from water your plants, washing vehicles and can also be used in the home for washing, cooking and showering. 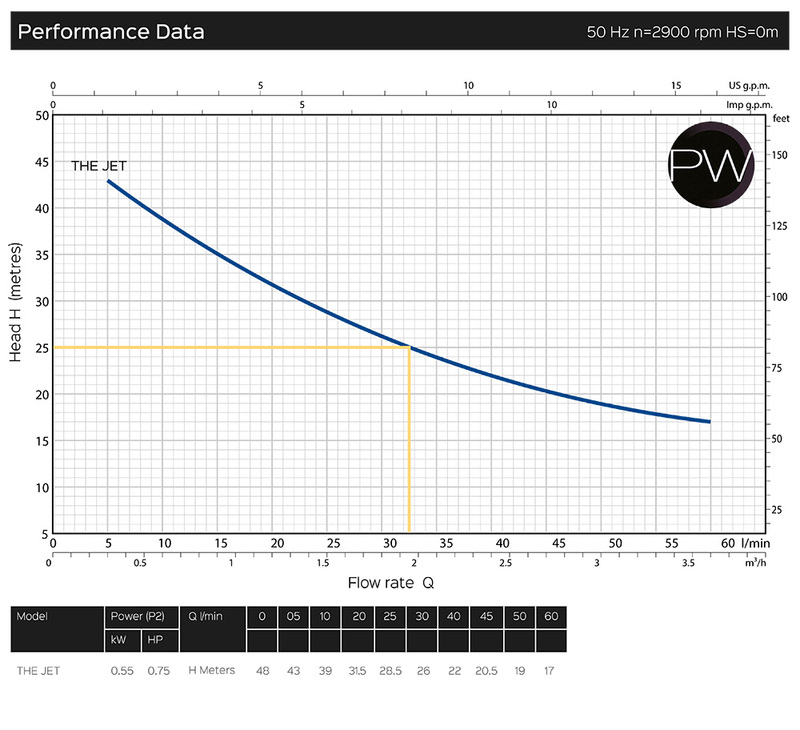 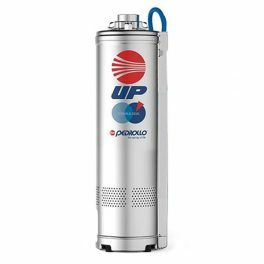 – 8ltr Pressure Vessel – Used to store a small amount of water at pressure to stop the pump starting unnecessarily. 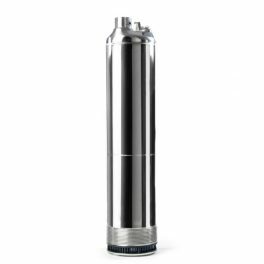 The water can be made for human consumption via a suitable filter system. 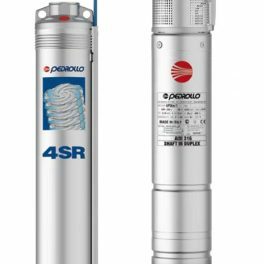 Increasing the usage spectrum of your recycled water and also decreasing your ecological footprint. 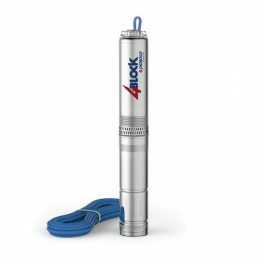 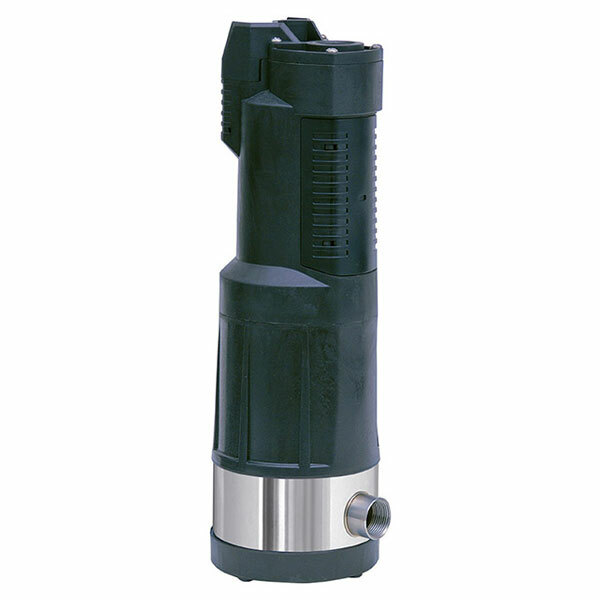 4BLOCK submersible pumps – These pumps are suitable for pumping water with a sand content of up to 150g/m3. 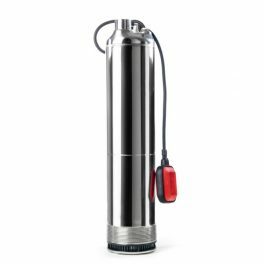 Submersible Pumps for lifting clear water from boreholes, water collection tanks or cisterns or wells. 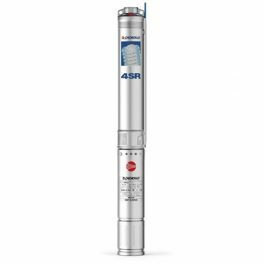 4SR6 submersible borehole pumps – These pumps are suitable for pumping water with a sand content of no more than 150g/m3. 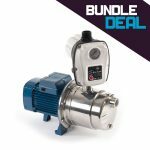 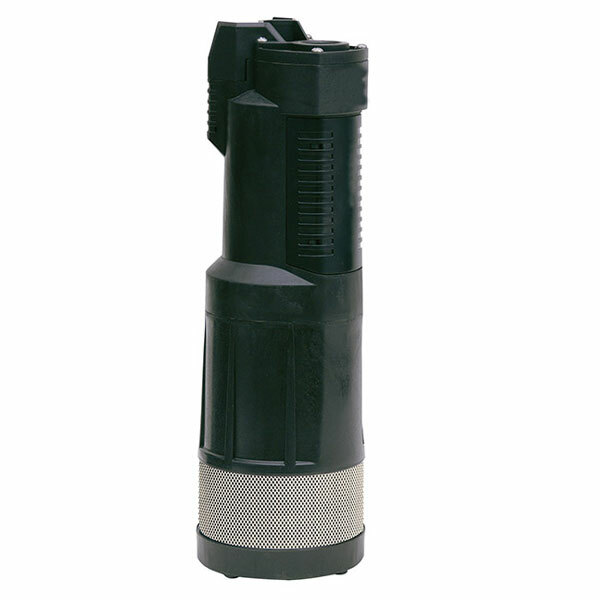 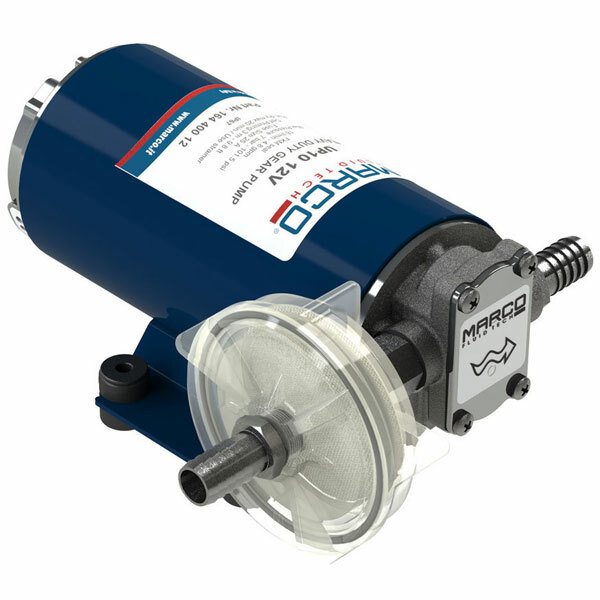 The DAB DIVERTRON 6″ Electronic Multi-Impeller Submersible Pump. 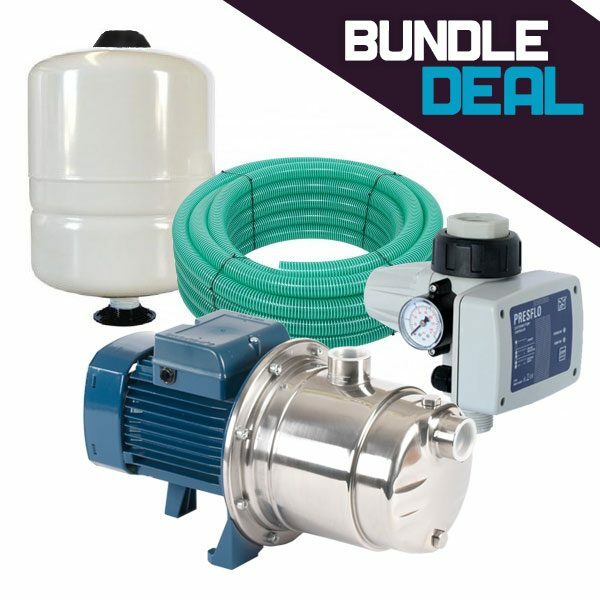 Designed for draining clear water.